iWoz - Blue Boxes, Phreaks, Struggles, and Truth. During a short flight I devoured Steve Wozniac’s autobiography iWoz which traced his life from childhood with his Dad’s “secret government tech job” all the way to his current philanthropic pursuits. It’s a terrific read, especially if you spent time in the Silicon Valley in the 80s and 90s (I did) and worked with Apple (I did.) But Woz has a great way of projecting excitement about being an engineer, discovering, optimizing, and overcoming hardships. 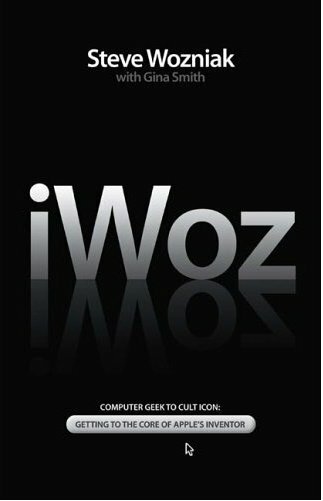 This book makes a great pairing for the “The Second Coming of Steve Jobs” (another good book) but Woz sticks to his own contribution to the computer industry… which was huge and often overlooked or underreported. 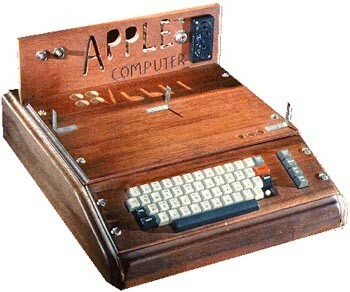 Put simply, Steve Wozniac pushed personal computing forward a decade if not more. The fun thing about was thinking back about some of the engineering grunt work that I did starting my career as Steve talks about his own. Woz starts by discussing his work on the MOS 6502 processor (I wrote assembly language for that processor, like he did) and then talking about squeezing insane amounts of power out of small, compact chips (Some of my career was doing this too.) He talked a lot about the Apple II and IIc, which I never owned. I took the Color Computer Route (TRS-80) in High School as the Apples were simply too expensive for me. Woz’s book gets surprisingly personal, also – he talks about his marital difficulties and quite a bit about how he struggled personally with life. I enjoyed every bit of it, and strongly recommend the book. I’m looking forward to seeing Steve speak at the Idea Festival this fall.